I’ve always been interested in family relationships. What makes them good? What causes them to fall apart? 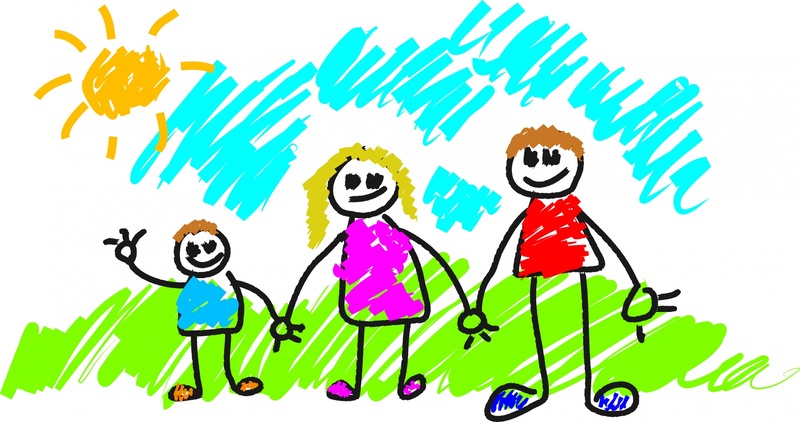 So, after Grading the Teacher was first published in 1996, I decided my next book would be about family. When friends, relatives, acquaintances, and even strangers I met in the supermarket, learned my intention, they eagerly shared their family insights and experiences. People wrote letters, emails, phoned – and stopped me whenever I went out. I took so many notes, there came a point where I had so much material, I realized the stories I’d collected would add up to more than 1,000 pages. Facing the daunting prospect of collating, sorting, organizing and editing the voluminous material, I was completely overwhelmed. Paul said, “Forget writing the book. Design a great cover. Add blank pages. Sell it. Let people record their own stories.” I abandoned that project, and went on to write Magical MousePainting and Making Opportunity Knock. However, my interest in family never waned. Here’s the beginning of a checklist contributed by some who have been in long marriages/partnerships. This list could be referred “Grading the Relationship.” Feel free to add to it. 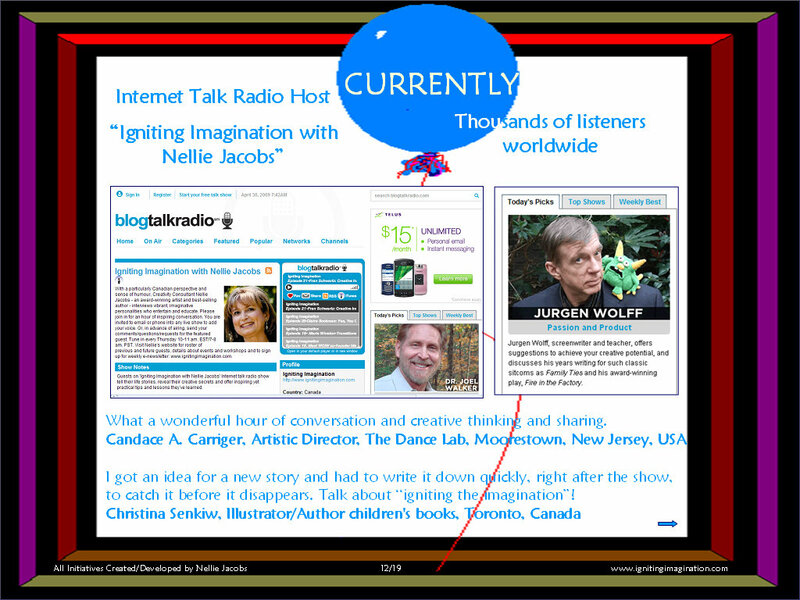 Posted on December 9, 2016 by Nellie Jacobs: Creative Consultant/Coach providing inspiration, motivation, focus and strategies to individuals and groups. Tagged Creative thinking tools and techniquesMarci SegalNellie Jacobspromoting creativityselling yourselfsocial mediaWCIWWorld Creativity and Innovation Week April 15-21	Comments2 Comments on Promoting Creativity. Selling Yourself. It’s one thing to be chomping at the bit, ready-finally-to inspire and change the world; it’s quite another to let the world know you exist. These days, with a bit of imagination anyone engaged in the creativity field is in a terrific position to promote themselves and their creative passion. Countless platforms and websites offer simple tools to help you grow your network and achieve your goals. If you haven’t already done so, for very little time, money and research, you can start a blog or send out an e-newsletter to your network. (If it’s too difficult to maintain regular postings, invite guests to contribute articles, or offer to write your own for other people’s blogs.) Pitch editors of traditional or online publications with an idea for a regular daily, weekly or monthly column. (Have some samples ready for submission). Consider writing and self-publishing a short e-book that might, for instance, offer a step-by-step guide to your insights, experiences, or expertise. Speaking of specialties, prepare a course to teach in-person or online. Initiate and lead supportive groups. Post comments and share links on social media. Conduct interviews of creative individuals on a podcast series-or offer yourself as a well-informed talk show guest. Creativity has become the buzz word used in ads, articles and media headlines around the world. The trick is to produce a ‘hook’ for a press release that will lead to a feature story. Plan events relating to current events or holidays. Identify a pressing public concern, its creative solution-and then act on it. 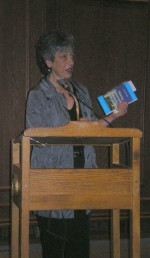 As example, after internationally renowned creativity specialist Marci Segal read a 2001 newspaper banner that said creativity was in crisis, she was moved to establish World Creativity and Innovation Week April 15 (Leonardo da Vinci’s birthday) to 21 (WCIW). Through networking and media coverage, WCIW is now celebrated in more than 40 countries worldwide! Here’s an idea to promote creativity AND yourself immediately. Use WCIW as a newsworthy reason to go out into the community to encourage individuals and groups to do something special to celebrate creativity. Approach businesses, schools, recreation centers, clubs, and public institutions to establish partnerships or guide creative projects. For great ideas, explore https://wciw.org/. Add to the list! 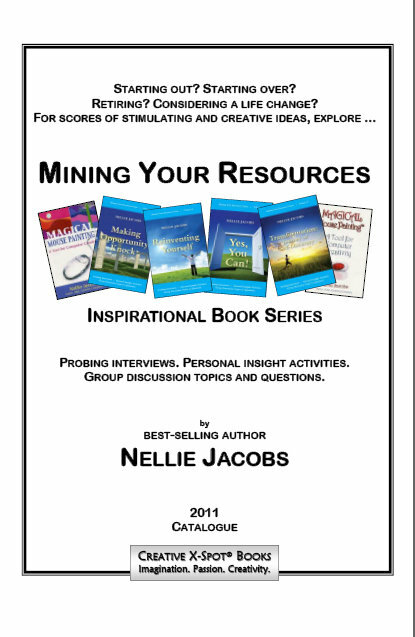 Posted on June 9, 2013 by Nellie Jacobs: Creative Consultant/Coach providing inspiration, motivation, focus and strategies to individuals and groups. Tagged artbuzzcreativityJoanna van GoghMaking Opportunity Knockmarketingresourcessocial mediaSuccesssupport networksvan Gogh	Comments6 Comments on How Did Van Gogh Become Famous? How Did Van Gogh Become Famous? I was fortunate to visit the remarkable, thought-provoking Van Gogh exhibit at the National Gallery of Canada in Ottawa. I came away with my mind spinning with all sorts of thoughts/inspiration/ideas. However, the particularly burning question that consumed me was how Van Gogh-who barely sold a painting in his lifetime-without current influence of social media became so famous in the years following his untimely death. Barely a year after Vincent’s death, his own brother and steadfast supporter Theo died. Theo’s wife Joanna was left a widow with a baby, an art gallery – and an entire catalogue of her brother-in-law’s paintings. Relying on her late husband’s advice to keep the collection together, as well as the experience and support of trusted friends and experts in business, she set out to create a buzz…. Johanna’s strategies were so successful over time they became what we would now refer to as viral. Always curious about the road people travel towards their successes, I would love to know exactly how YOU created a buzz for your products and services? Share with readers your experiences, viewpoints, and suggestions in the comment section below. Are you member or facilitator of a book club, study group, organization, educational institution or workplace? 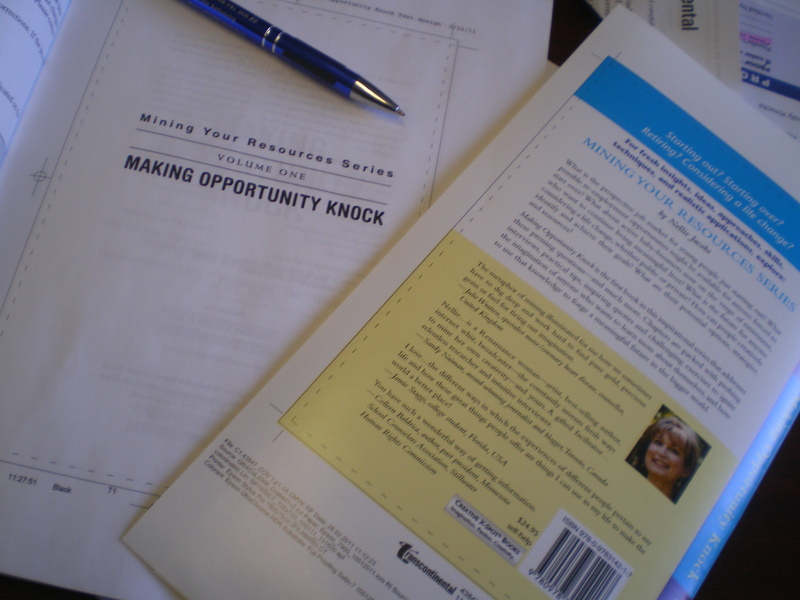 Marci Segal, founder of World Creativity and Innovation Week April 15-21 featured in chapter 5, speaking at “Making Opportunity Knocking” launch. All episodes are numbered, archived, and available for your listening enjoyment anytime, anywhere.